I know. 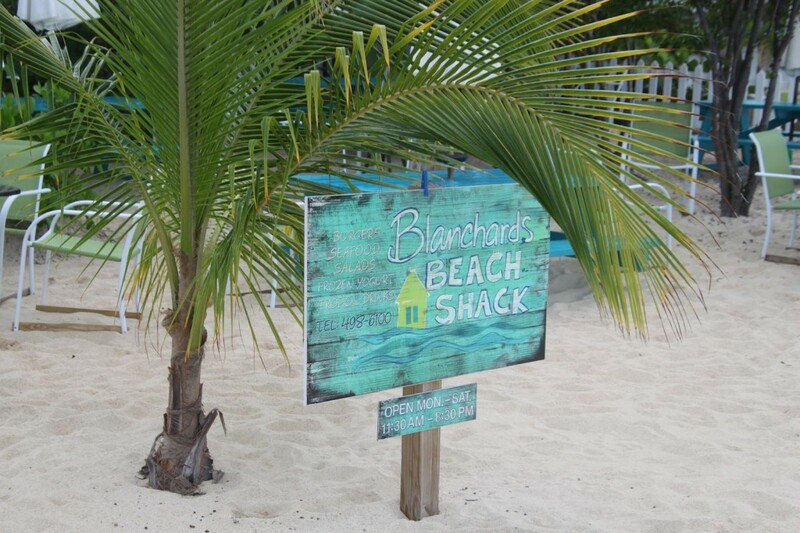 Being thankful for a beach bar itinerary in Anguilla and St. Martin/St. Maarten isn’t the typical response you expect to hear from someone when they decide to write an article about what they’re thankful for at Thanksgiving. Come on, though. 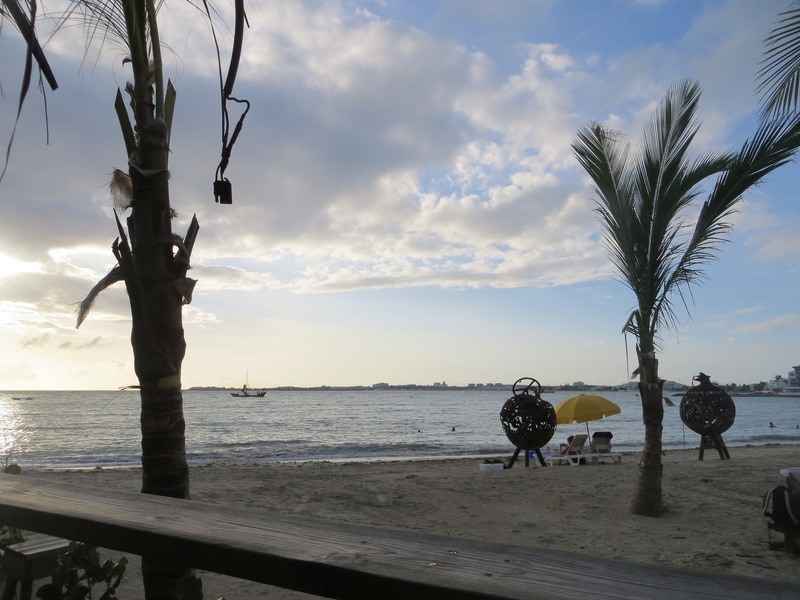 It’s a beach bar blog – what else did you expect me to write about? I am thankful for a lot of the things everyone else is thankful for, namely my faith, family and friends, but I truly am thankful for the opportunity to travel. It’s been an important part of my life since as far back as I can remember and even before that. The first big trip I took was from Vietnam to the US when I was eight months old so it’s kind of in my blood. 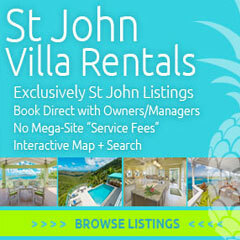 So yes, I’m thankful that I get to travel to Anguilla and St. Martin/St. Maarten this year and belly up to as many beach bars as I can. I plan on creating a lot of memories and meeting many new friends at those beach bars and I think that’s something pretty cool to be thankful for. 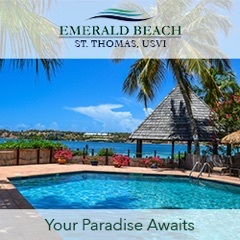 Thursday – Once we arrive in Anguilla mid-afternoon, we’ll be spending the rest of the day getting situated in our room at the Seaview apartments, roaming up and down the beach at Sandy Ground/Road Bay and trying to figure out where we’re going to eat our Thanksgiving dinner. The Beach Bar Bums headquarters for the night, otherwise known as “the spot I’ll probably consume the most drinks,” will most likely be Elvis’. Friday – If we get up early enough, we plan on heading over to Roy’s for breakfast. After that, we’ll be heading to Mead’s Bay around noon for a couple hours to try and hunt down the Blanchards. Then it’s off to Rendezvous Bay and some late afternoon liming with Bankie and Garvey. After that, it’s back to Sandy Ground for happy hour at Roy’s and one more Anguilla sunset. Then we’ll hit up the beach bars at Sandy Ground (again) and end the night with our friends from Caribbean Soul Trekkers at Elvis’. Much rum will be consumed at this meeting of the minds and we would love to have as many of our friends join us as possible! Blancards Beach Shack, Mead’s Bay, Anguilla. Credit www.zemibeach.com. Saturday – Hoping to make it to Gwen’s for an early lunch and some exploring on Shoal Bay East before heading over to St. Martin/St. Maarten. I’ve always made it a point to try and meet up with people I’ve met through the Beach Bar Bums online community if I’m going to be in their area. As much as I would love to meet all of the people I’ve interacted with from Anguilla, we’re just going to run out of time but if you have the time and your schedule allows it, please stop by any of these places and introduce yourself. I would absolutely love to meet as many of you as possible! Plus, I’ll be handing out koozies until I run out of them so there’s always the lure of free stuff. Hope all of you that celebrate it have a wonderful Thanksgiving! Blanchards Beach Shack provided by www.zemibeach.com. It was great meeting you guys! We had a blast and some very good conversation related to staying relevant in the blogosphere! We took lengthy notes so lets take action and do this!!! Absolutely! It was great meeting you guys and can’t wait to see what we can come up with! Beachbarbums are you still on St. Maarten? Yes, we are! We leave tomorrow. We met you on Friday 11/28 at Frangipani with Scott and Shannon Kirchner, such a great couple, hope you write about them and also the Pumphouse, another one of our favorites.